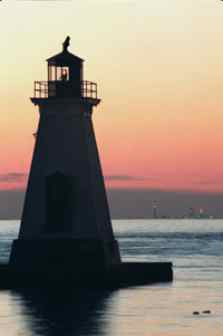 Gracefield School is located in the community of Port Dalhousie, in St. Catharines. Being a community that is surrounded by waterways, over the years a strong sense of unity, history and pride has characterized this heritage district. Similarly, the school continues to demonstrate this strong pride in being a part of Port Dalhousie. The school presently serves students from Junior Kindergarten to Grade 8.